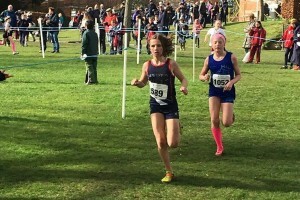 On a sunny, but windswept afternoon five Witham runners visited the picturesque Malvern College Cross Country Course for this National event. After a lot of rain on Saturday afternoon and overnight, conditions were testing, with it being very soft going. 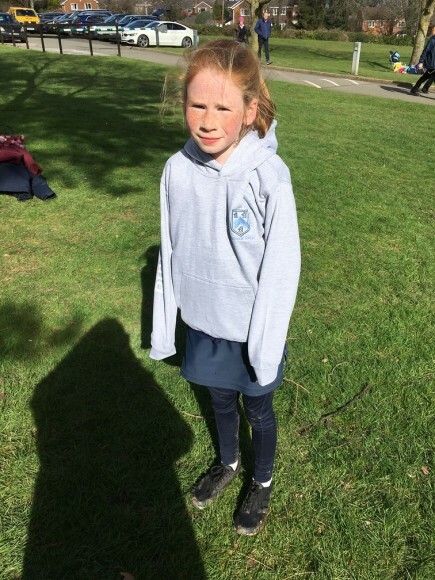 Alexandra B was first to run in the Under 11 girls’ event and set the tone for the rest of the afternoon showing great determination and effort over the very challenging 2600m course, finishing in a magnificent 23rd position out of 260 runners, a fantastic achievement. 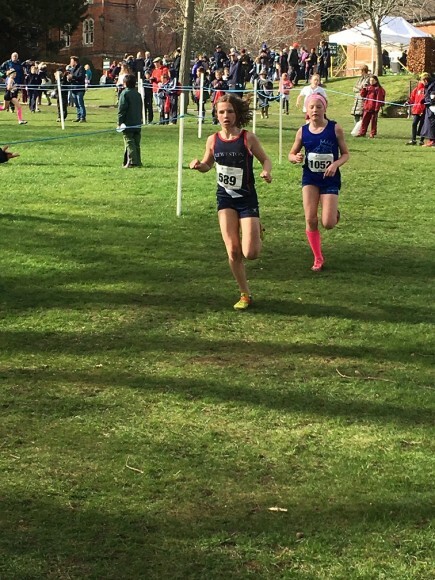 Alexandra will now move up to the Under 13 age group in 2020 hoping to build on this very positive run. 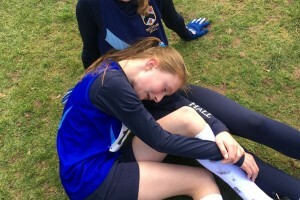 The Under 13 Girls drew inspiration from Alexandra’s great run and all three girls, displayed tenacity and courage over the testing 3200m course. 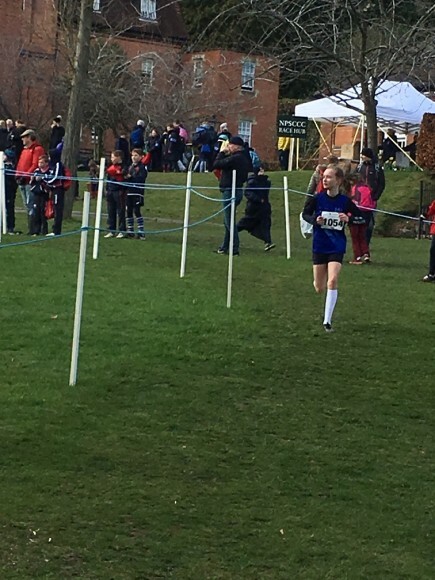 Eliza M finished in a magnificent 10th place, Matilda H finished in 73rd position and Eleanor T in 130th position out of a total of 150 runners. All three girls should be proud of their results. 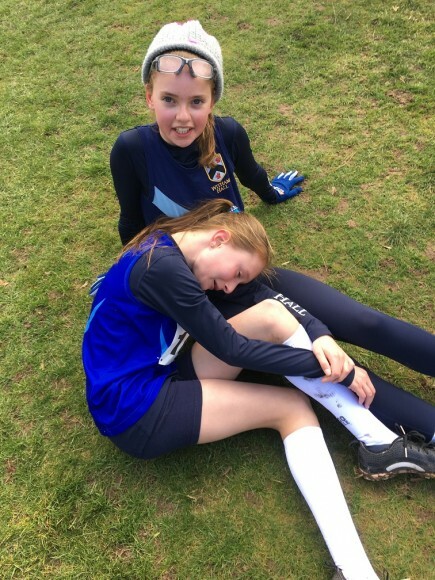 Eliza and Matilda will return in 2020 to try and improve on this year’s fabulous results. 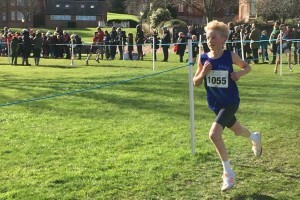 Jack B was last to compete in the Under 13 Boys event over the same 3200m course, which after the three previous races was now even more testing. 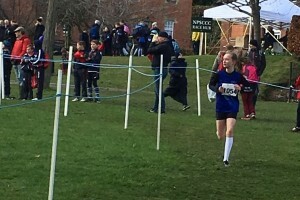 He ran bravely with many endeavours. 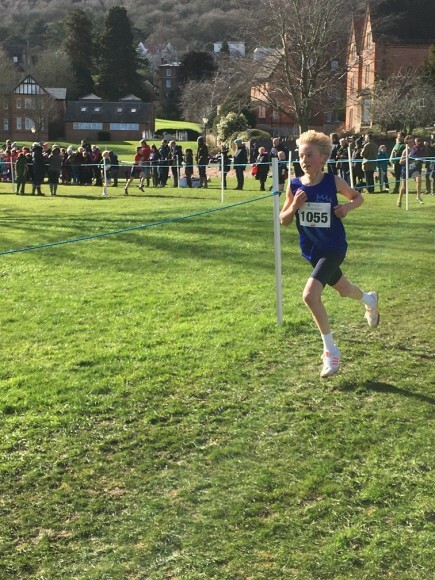 Jack’s 12th place finish out of 205 runners was rich reward for what has been a very productive and successful Cross Country season for him so far. He too will return in 2020 to build on this great result. 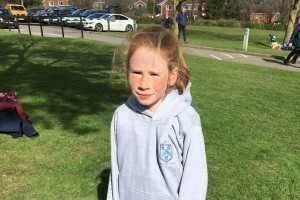 Many thanks for the magnificent parental support on what was a marvellous day for Witham running.